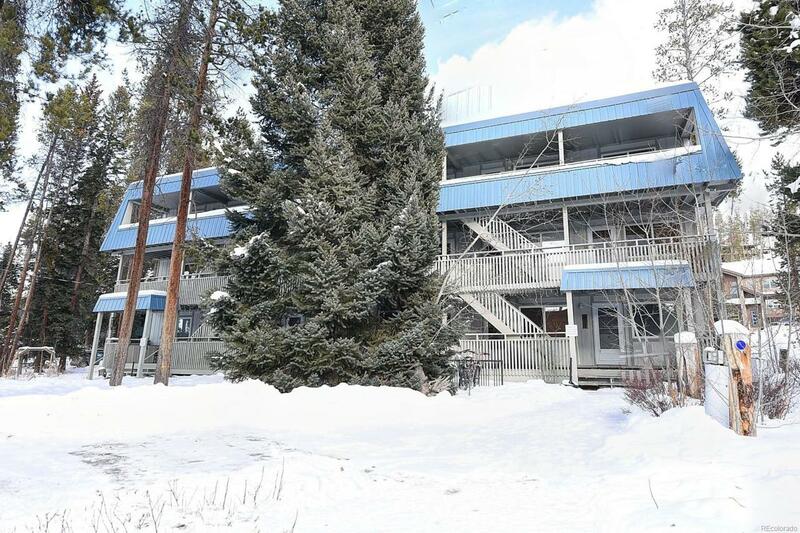 Cozy, beautifully remodeled turn key condo just minutes away from incredible skiing at Winter Park Resort. Enjoy granite counter tops, hardwood floors & a fire place while you relax after a day of skiing and enjoying Winter Park. Fantastic investment opportunity - use yourself and rent out when you're not occupying - Low HOA dues & Short Term Rentals are allowed! HOA includes full use of rec center, cable tv& internet, gas and water. Electric is owners at $40/month. Low HOA at 364/month. Ski bus picks up in front of building, near rec center. All new Windows, completely renovated. Fire place is wood fire. There are no pending assessments, building is well maintained with good reserves. Recent $47,000 worth of updates and all new furnishings in the unit. $1.5 Million recently built recreation center exclusive to this complex.